We are meeting with Meg Schmitz. Meg is a franchising consultant through FranChoice — her deep knowledge of franchising started in the 1990s, when she opened the first of five Great Clips salons in the Chicago area. As the president of the Chicago area owners’ co-op and liaison to corporate executive staff, Meg saw how others struggled because they bought a franchise that wasn’t the best fit. 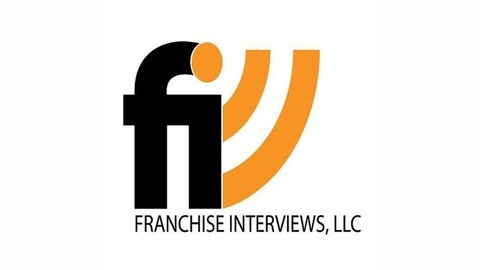 Now, after 10 years as a franchise consultant, Meg has helped hundreds determine whether business ownership, especially franchising, is the right vehicle for their personal and financial success. Meg’s unique perspective in the industry comes from not only her own experience as a franchisee, but also because her degree in Counseling Psychology and work as a certified Mediator and hospice volunteer. Meg is attuned to the importance of asking the right questions and listening, which allows her candidates to hone their questions/concerns about business ownership into a refined investigation to match them with the best business opportunity. Check out the interview on Blog Talk Radio here.